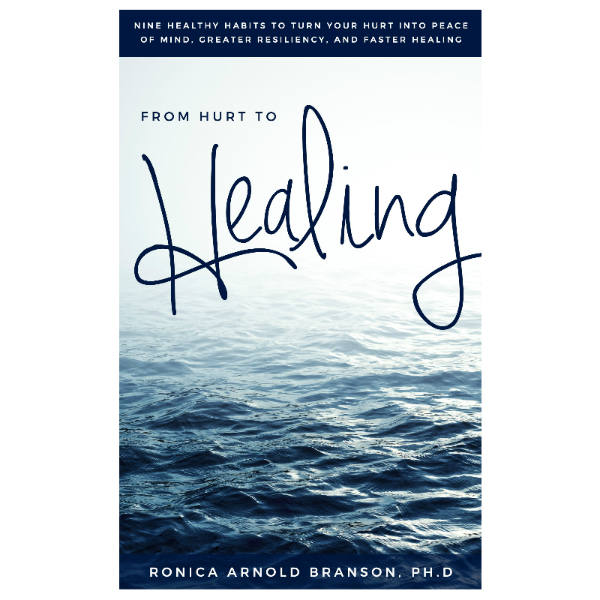 What if tomorrow is your last day, and you never even tried – Ronica Arnold Branson, Ph.D. The biggest question I ask myself, and you should ask yourself is, “What if tomorrow is your last day, and you never even tried?” Would you have regrets? Would you wish you would have done things differently? The reality is, no one knows the day or the hour, if we did, we would try to do everything in our power that we could to make some changes. But because we don’t have the power of knowing what tomorrow will bring, you should start living your dreams now. 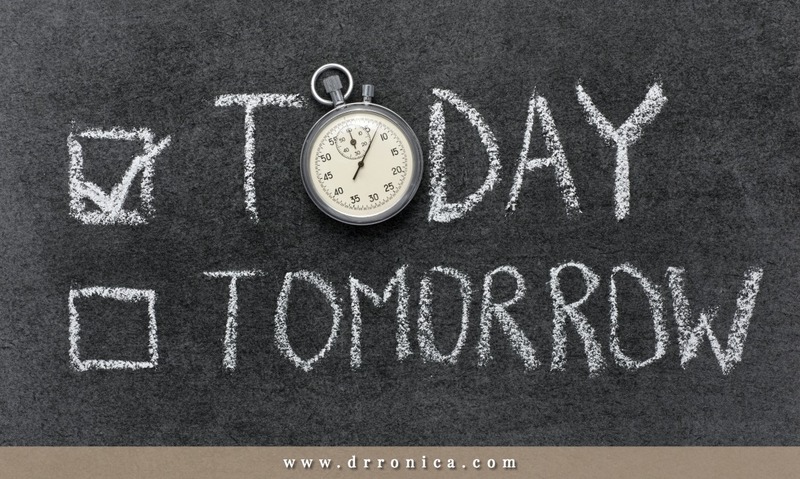 Tomorrow is not guaranteed, so why not start living your dream today? What is it that you really want to do? What are you passionate about? What will bring you joy, happiness and fulfillment? For some, it could be writing a book. For others, it might be opening their own business. For someone else it might be having the courage to step out of a toxic relationship. Still for others it might be adopting a child, learning to fly a plane, going back to school or learning how to make the world’s greatest moon pies. Everyone has a different dream, a different life path, different desires and different wants. Of course, we all have responsibilities, those things won’t go away, but when living your dream, you must have the faith that these things will be taken care of. Do you want to live with regrets? Do you want to continue to wonder for the rest of your life, what if I would have only done that?